Making a Sadaqah Jar is something I have wanted to do with the girls for a while. And with Ramadan coming up I felt it was the perfect time to make it and get Munchkin to start contributing to it. Sadaqah (charity) is important in Islam and I want the girls to grow up knowing the importance of giving to charity without a second thought. Abu Musa narrated that the Prophet (s.a.w.s.) said, “Every Muslim has to give in sadaqah (charity).” The people asked, “O Allah’s Messenger (s.a.w.s.)! If someone has nothing to give, what will he do?” He said, “He should work with his hands and benefit himself and also give in charity (from what he earns).” The people further asked, “If he cannot do even that?” He replied, “Then he should help the needy who appeal for help.” Then the people asked, “If he cannot do that?” He replied, “Then he should perform all that is good and keep away from all that is evil and this will be regarded as charitable deeds.” (Bukhari Vol. 2, Hadith 524). I was never given pocket money as a child and to be honest it didn’t really bother me. At the moment Munchkin who is 9 doesn’t get any. We usually buy her what she wants (within reason), and I refuse to pay her to do household chores which I feel she should be doing anyway without the incentive of being paid. I was never paid to do jobs and I can still manage my money well so I don’t feel it is necessary. However, Munchkin needs some money if she is going to learn to give to charity so I have been thinking up some jobs that I would be happy to pay her for. These include washing and cleaning mine and her dads car, mowing the lawn….and the money she earns I will be suggesting she gives half to charity. It is quite easy to make a sadaqah jar. You can use any thing you like, empty glass bottles or even make your own box. As I was collecting Dolmio jars with the plan of doing some crafts with them we decided to use one of the jars for this project. 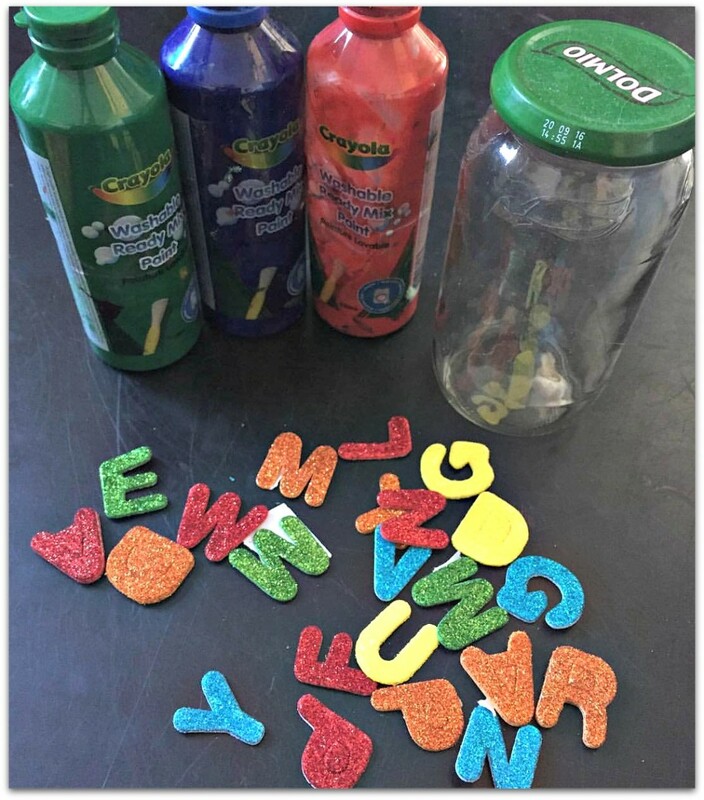 The fun with this is that you can decorate it in any way you like, paint, stickers, ribbons, letters…..the possibilities are endless. Munchkin decided that she wanted to paint her jar and then decorate it. So she painted it first and then when it was dry we added the letters to it and she decorated it further with more paint. If you want you can make a hole in the lid to put the money in, but we have decided to just open the lid when she wants to add some money. 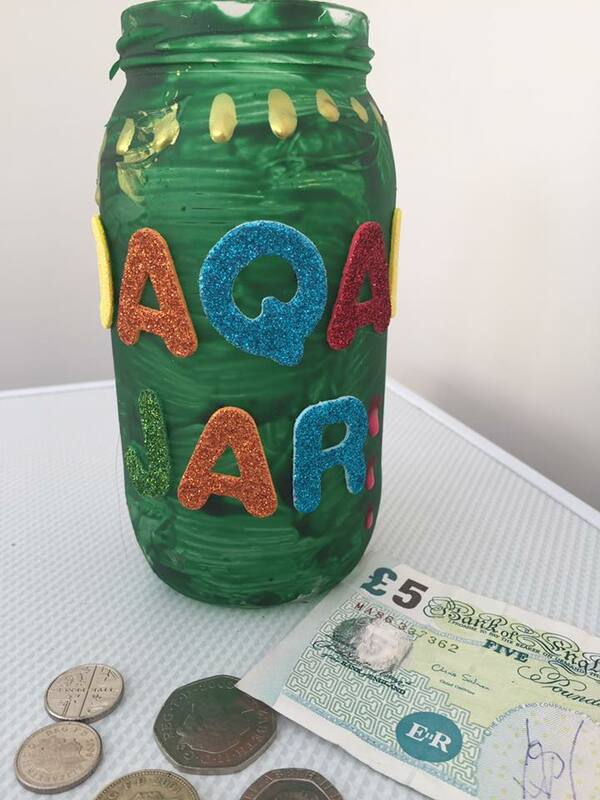 The letters we had were a bit big but we managed to fit ‘Sadaqah Jar’ on to it. We are planning to make another one for Bee but think we will leave that glass jar clear and just decorate it simply with stickers. (Edit – use paint that is suitable for glass as this flaked off). Want some more craft ideas? SubhanAllah, this looks like fun! What a way to engage the kids and roll creativity and charity into one. I for one love handy little things like these. I’ve always been given pocket money, but never in exchange for doing chores. It was just my spending money. The jar is looking so cute ..I also made a Sadqah jar for my girls.They used to put sadqah money in it.Your idea is cool.. I will like to make the same new jar for my daughters..
Mash’Allah this is so adorable! 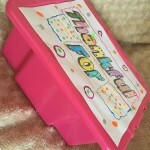 I remember having a little box as a child to collect money for Sadaqah. 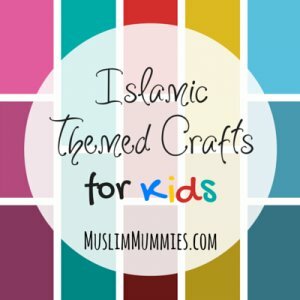 I think it is a great way to instill the concept in young children because insha’Allah it something that will become a natural habit for them. I love that this is a cute project with a meaning! Something I think would be super educational and have a massive impact on personal development is for a child to “sponsor” an orphan. Having a friend who you are able to help and support who is less fortunate I think would be a unique experience. May have to try that when I have my own kids insha’Allah. That sounds like a lovely idea…The only thing that could worry me about is the friend possibly be embarrassed by it? I absolutely love this! I am going to do this in Ramadan. 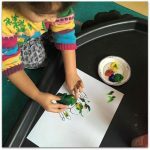 Do you suggest making one separate for each child? That is entirely up to you really. My youngest doesn’t have much interest in it so for now one is fine….and could be good to do a collective family jar. Seperate ones could potentially turn into a competition as to who puts in the most money which isn’t really the purpose of it. very beautiful and attractive jar, fozia, really impressed,a great way to instill the love of charity in kids.